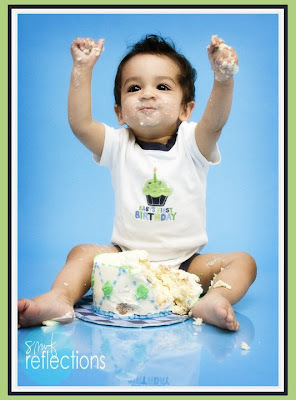 Whimsical Cake Studio Inc.: Smash the Cake! Ken and I met Shannon Ferdinand while we were going through our baby course at the Royal Alex two Springs ago...turns out I went to highschool with her hubby Brian...small world! 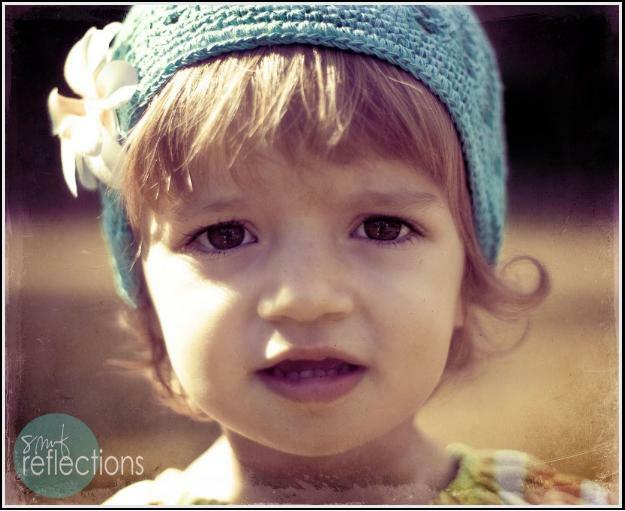 Shannon is another of our wonderful new photographer friends..she is the principal photographer of SMF Refelctions! 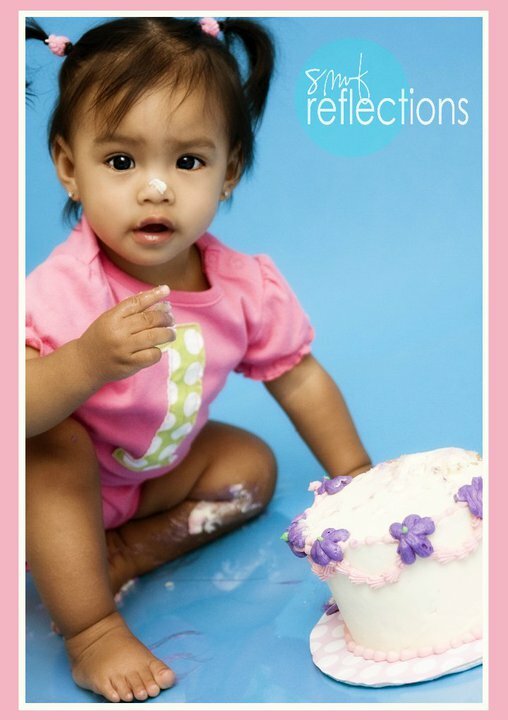 She will soon be offering SMASH the CAKE sessions to her clients and we are so pleased to partner up with her for such a fun deal. Her test subjects were none other of course then her little boy, who turned one at the end of July, and our little Kenna who is turning 1 next weekend! 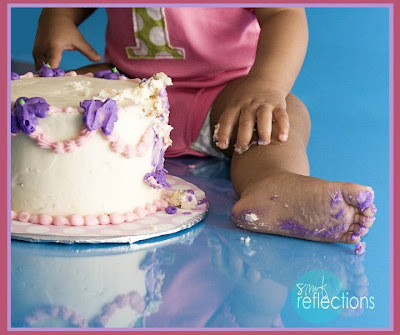 They were both preterm babies and look at 'em now...stepping all over cakes! Can't believe our little cupcake is turning 1! Please check out Shannon's website; blog and join her facebook group as she is going to be giving away a photoshoot to the person who sends the most referrals her way once she reaches 500 fans! She recently asked people to describe her style...I would say some of her photos are shabby chic vintage (which I lo-lo-love) but at the same time timeless. She captures great moments that make you feel like you were part of that moment in time. This is one of my favourite photos from Shannon's site.